XCOM 2 was supposed to launch in November, but apparently planet-wide alien invasions are tricky to schedule. 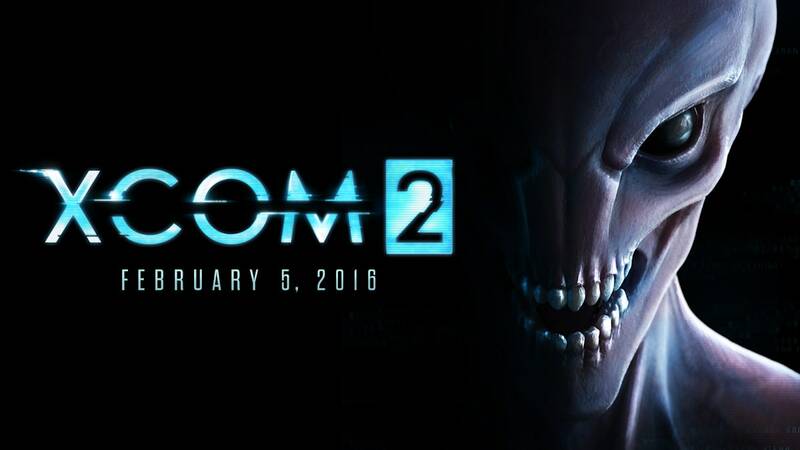 Firaxis has pushed XCOM 2's release date back to February 5, 2016, noting that the game isn't up to the studio's standards quite yet. "We've set a high bar for the sequel and the entire team has been working hard to make sure we deliver a great follow-up to Enemy Unknown," a short blog post reads. "We just need a little more time to make it the best possible game." Firaxis wants XCOM 2 to have "more depth, more replayability and more investment in your soldiers," the post continues. XCOM 2 is a sequel to 2012's widely acclaimed strategy game, XCOM: Enemy Unknown, and it's a continuation of the strategy franchise that began in 1993. In XCOM 2, Earth is overrun by hostile alien forces and players are part of a guerrilla resistance squad attempting to take back the planet. There's still no word on a console or mobile launch for the new game. Delays are a common sight in the video game universe, and just this week we asked one developer why his game was pushed back two whole years after receiving a ton of early attention. The short answer? "It's complicated."